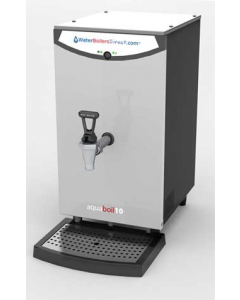 Our cost effective range of countertop instant hot water boilers that are easy on the eye and the budget. 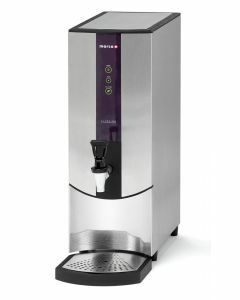 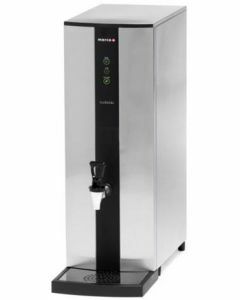 Providing an instant supply of hot water for all catering requirements from the office break room to catering kitchens, hotels, restaurants and hospitality, these water boilers deliver value for money with a range of drinking water capacities – saving time and energy. 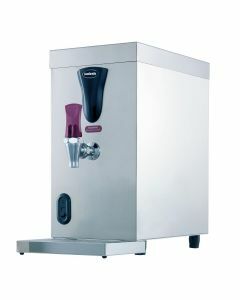 And just so amazingly convenient for all applications – tea, coffee and cooking!